We were really pleased to get off to a sunny start to the summer over the last month with two of our favourite summer events, Hampton Court and Clapham Common Foodies Festivals. 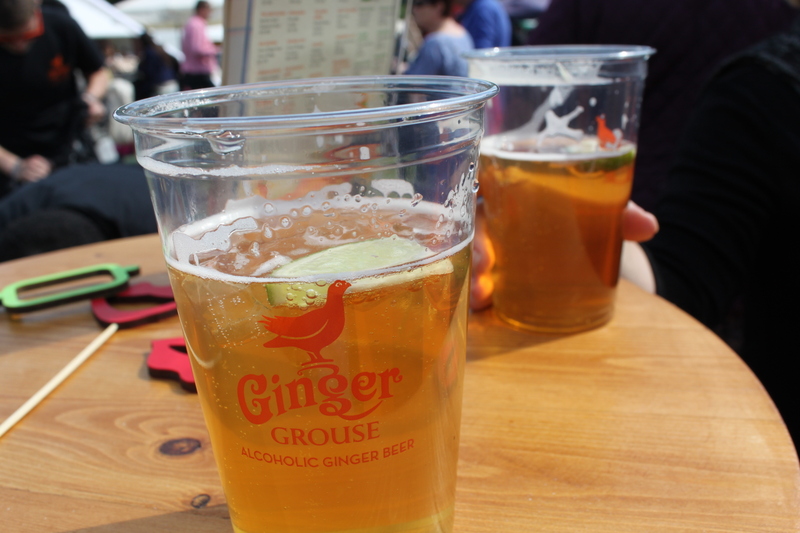 The sun shone on both weekends, and the weather was perfect to enjoy our favourite food stalls, Rossmore Oysters, Manning’s Juice and The Ginger Grouse, who were serving a delicious Ginger Beer. There were some great chefs there too, including Gennaro Contaldo and Ed Baines in the Chef’s Theatre. 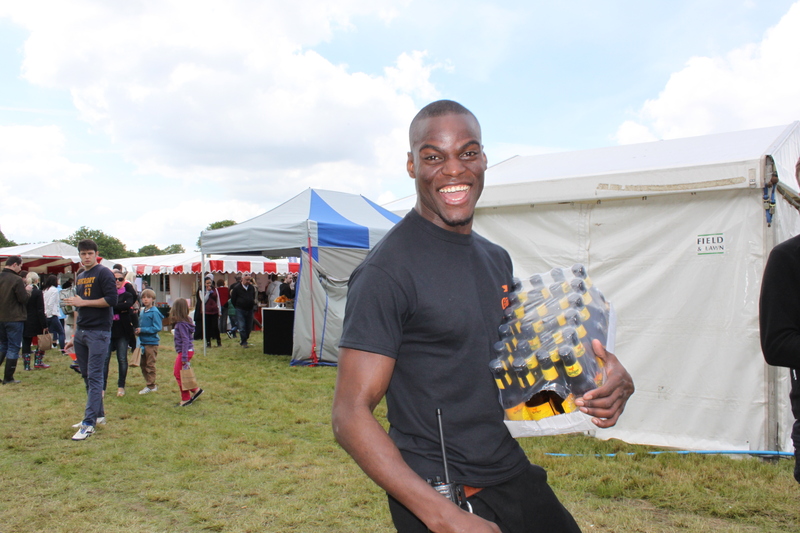 Food festivals are a great chance to find out about small, unique, independent food companies, as well as to enjoy a summer drink in the sun (if we’re lucky)! 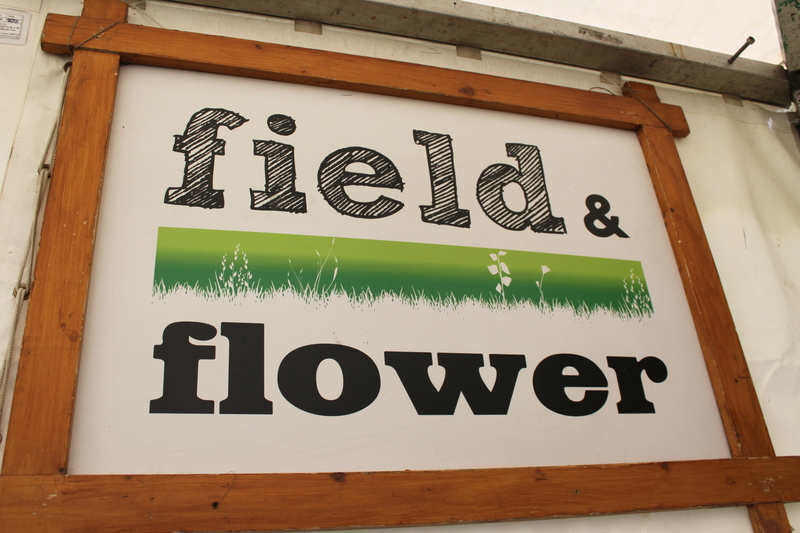 We always have tickets to give to our customers so make sure you keep an eye out on our Twitter (www.twitter.com/fieldandflower) and Facebook (www.facebook.com/fieldandflower) pages so you don’t miss out. Thanks to those of you who came and said hi, it’s always nice to put faces to names and have a chat in person. 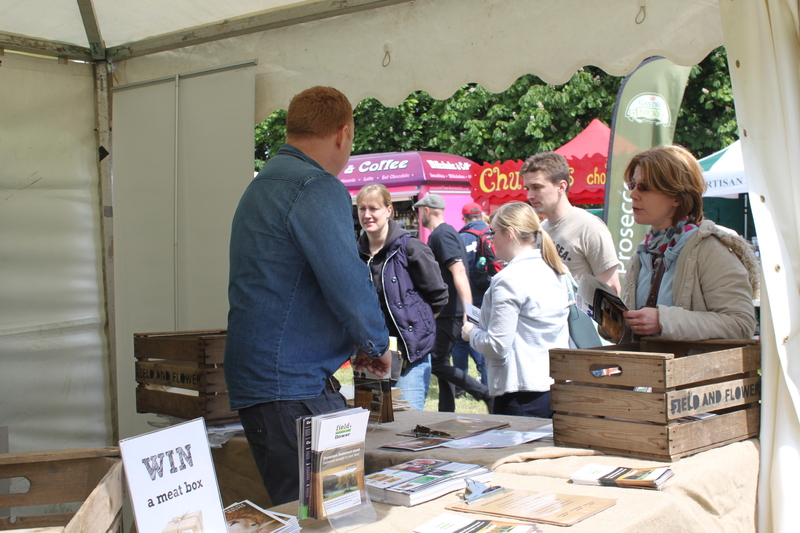 We were really pleased to talk to lots of new field&flower fans too, as food festivals are such a great chance to explain why what we do is so great. We’re often asked what makes us different, and our answer is that we have generations of farming experience and pride ourselves on the quality of our meat. We’re also a small business with a small customer base so we’re always only a phone call away whether you want to speak to someone about butchery, farming, delivery or meat. Those of you who were at Clapham Common Foodies may have noticed that we were being filmed, and some of you may even have appeared on camera yourselves…this is all for a video we’re making introducing the concept of field&flower, what we do and how we do it. We’re still at the filming stages, with our camera guys heading to the farm soon to chat to the cows (and James Flower), but we’re really excited to see the end result. Field and Flower busy talking to customers! This entry was posted in Field and Flower and tagged Clapham Common, Hampton Court Palace, London. Bookmark the permalink.